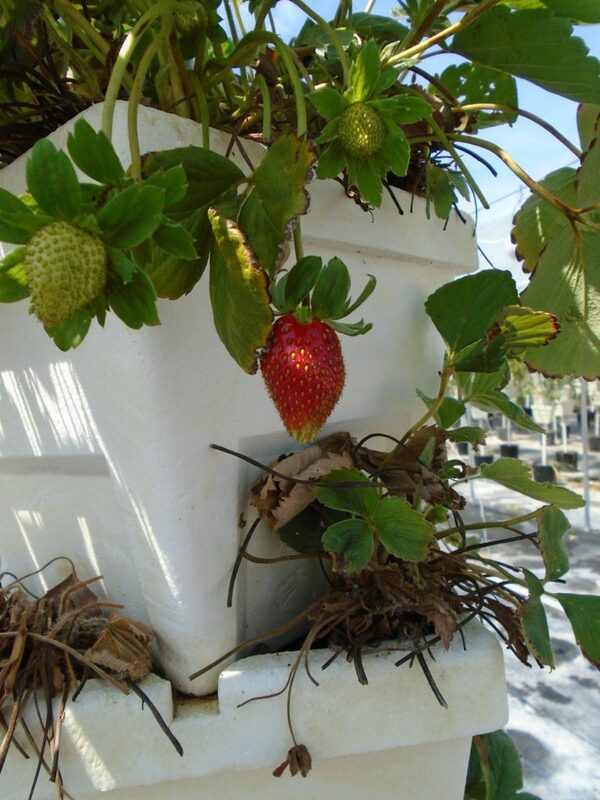 Southern Fresh Farms is Home Grown, Sustainable & Attainable! 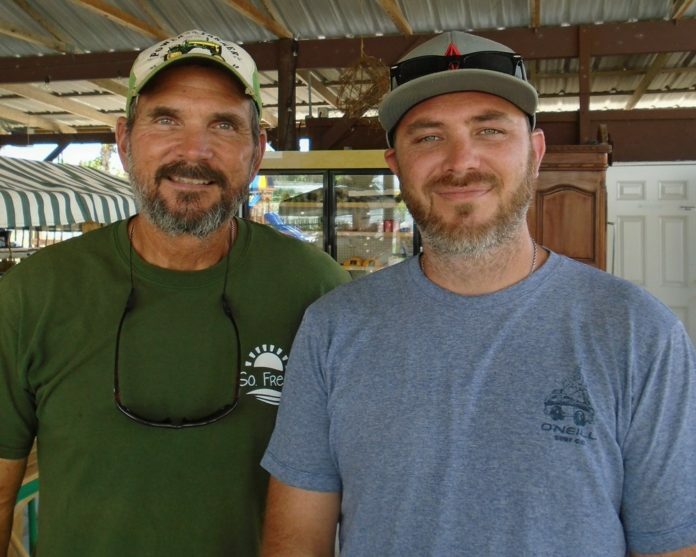 “Southwest Florida historically has its roots in two areas: agriculture and tourism,” explains Robert “Bo” McMahon III in discussing the term “Agrotourism” in relation to his family’s Southern Fresh Farms. The McMahons are a farming family at heart, now in their fourth generation. Robert McMahon, Senior, first grew flowers in Southwest Florida in 1947, after meeting his wife here and relocating from Nebraska. 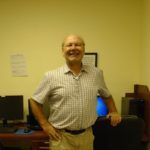 His son, Robert, Junior, joined the business in 1977. The elder McMahon passed away in 1994, leaving the younger Robert and his wife Shelly to manage the farm. It was a tough time to make it as a small local independent farmer, so they ceased operation in 2000, moving into other endeavors such as environmental restoration, when Bo came on-board. In 2012, Robert and Bo researched hydroponic and fish farming after learning about this relatively new and innovative agricultural trend. 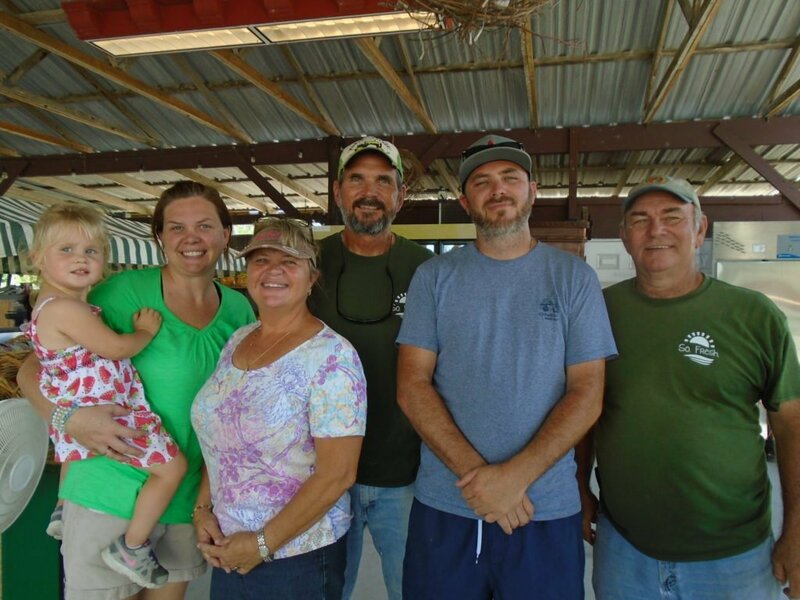 This rekindled their love of farming and gave birth to Southern Fresh Farms. 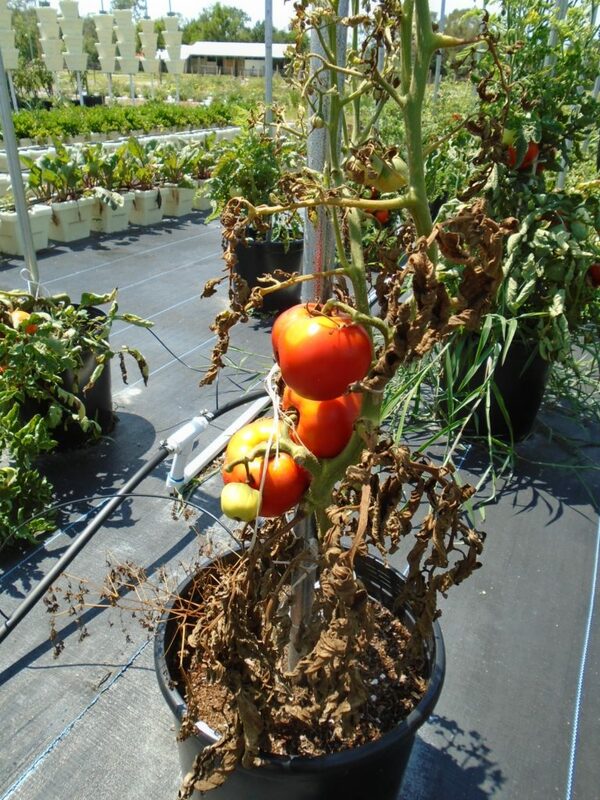 Hydroponics is a proven method of utilizing smaller land space for a higher crop yield. 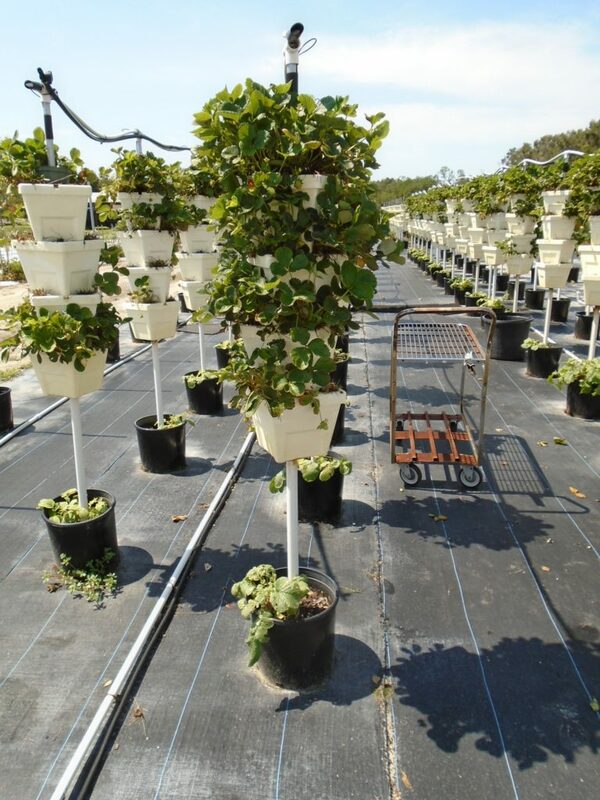 Southern Fresh Farms uses a vertical system developed by Verti-Gro. Southern Fresh Farms is constantly developing new programs and ideas so, as Bo philosophizes, “we never become ‘just that same old place!’” “Animal Day at The Farm,” for example, is Saturday, June 18, when its petting zoo teams with Cold Blooded Industries that brings in snakes, alligators, crocodiles, bobcats, skunks, a baboon, and more. 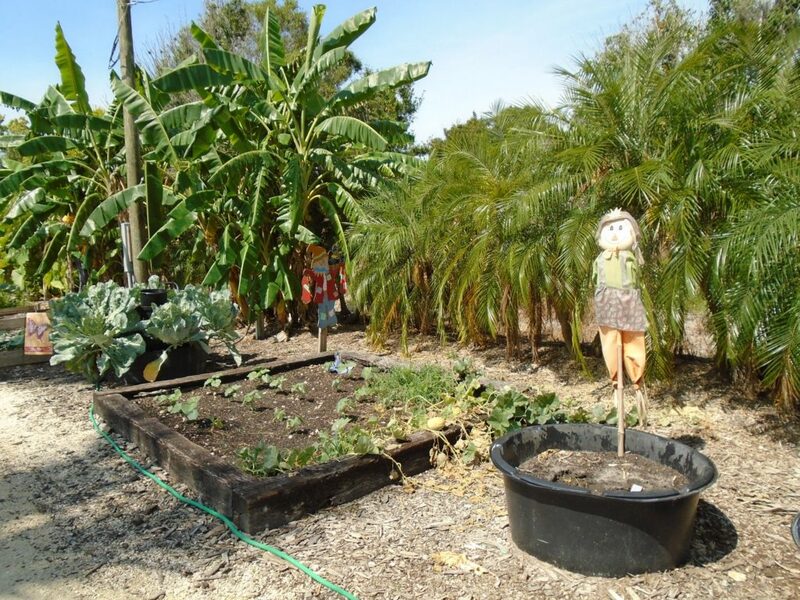 “Animal Day at The Farm” is free, as is parking, from 9 a.m. to 5 p.m. Another is the “Grow Your Own Garden” plot rental program, allowing those who love gardening or want to grow their own produce, to do so from $90 to $150 per season, depending on size. 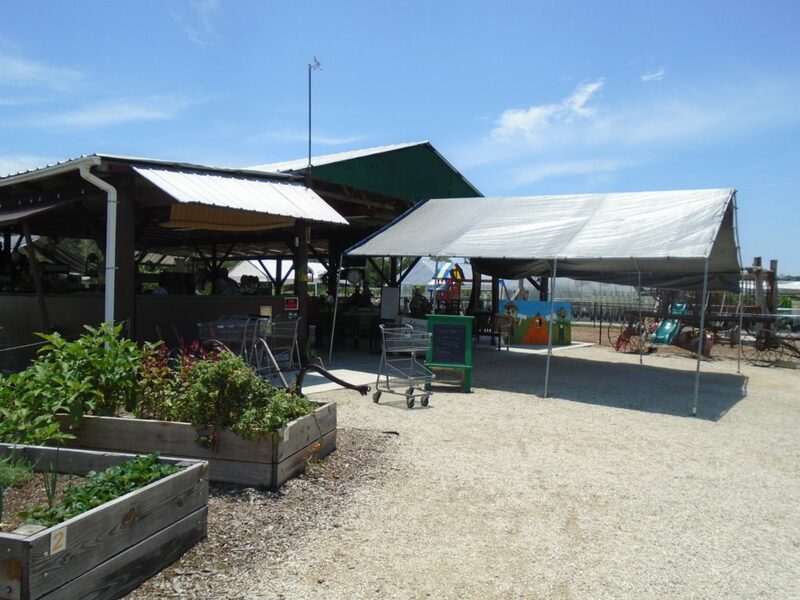 Southern Fresh Farms is open in-season daily from 9 a.m. to 5 p.m. Beginning Sunday, June 19, through September 1, hours reduce to Fridays and Saturdays from 9 a.m.to 5 p.m. and Sundays Noon to 5 p.m. It is at 8500 Penzance Boulevard, Fort Myers, 33912, and you can contact them at 239-768-0309, [email protected], or see SouthernFresh.Farm. 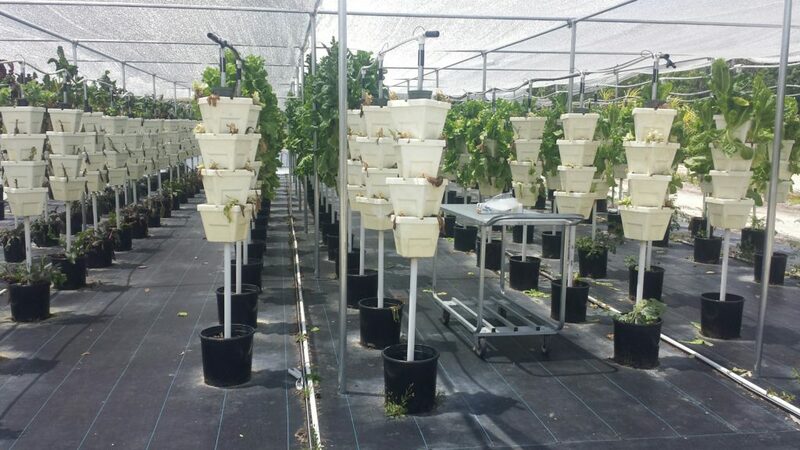 Southern Fresh Farms, a delicious nutritious example of agrotourism and sustainability right in our own backyard!